What do you collect? Do you have a collection of anything that you like to display? As you all know, I love Precious Moments. I have loved them to celebrate some of the most special moments of my life. From graduation to parenthood and so many moments in between. 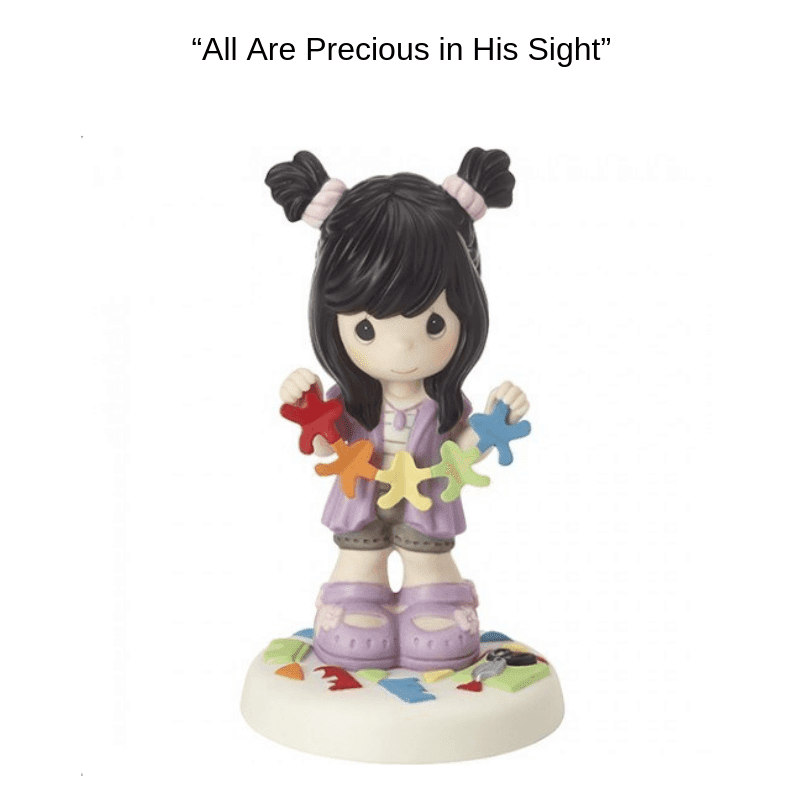 Precious Moments now has Precious Moments Collectors’ Club. plan for people like me that offers great deals and savings. The membership includes a free figurine. The 2019 choices include the following figurines. 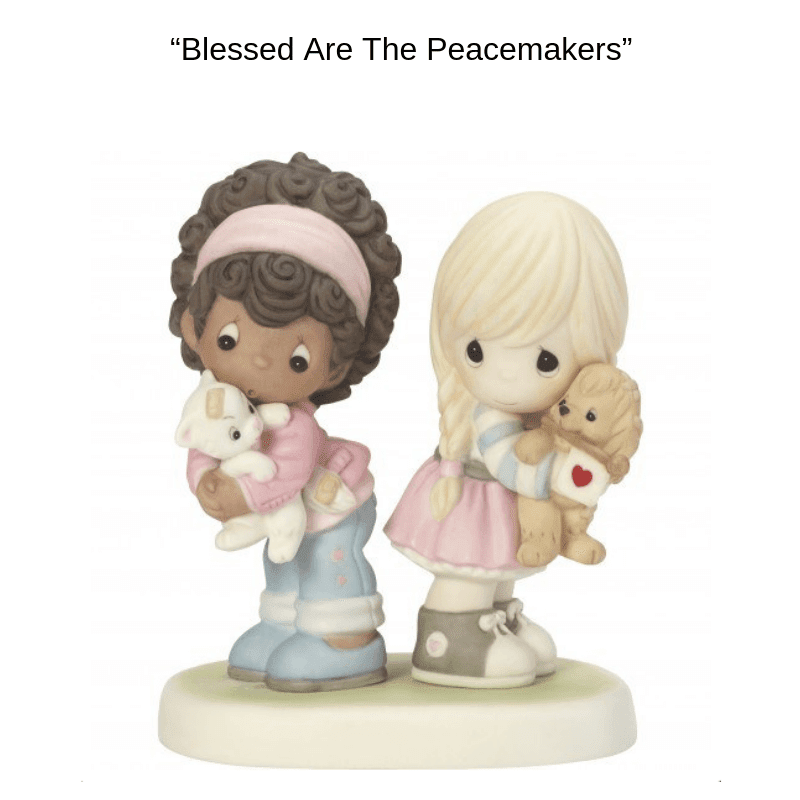 I received the Blessed are the Peacemakers figurine for this post. I am so excited to show you just how beautiful of a piece it is. 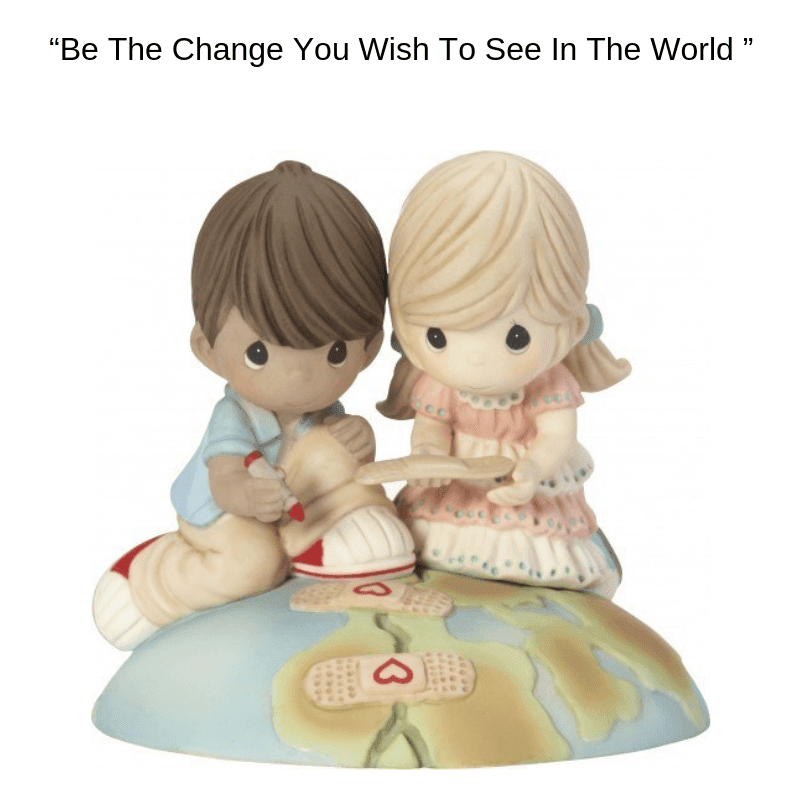 The Club theme for 2019 is “Sharing Love, Peace, And Harmony With The World”, a message that inspires us to remember that simple gifts from faithful hearts really do make the world a better place. These sweet friends demonstrate the importance of being a peacemaker in the most adorable and heartwarming way possible, never giving up on their hope for love, peace, and harmony between their cute furry friends. I love that because in our home we love and celebrate our adopted babies and their forever home. We have our 3 cats, Rocko- our orphan kitty, Hairy- our shelter kitty, and Carl- our stray kitty. Then there are our dogs, Jacky- a rescue pit, Pudge- the only little guy that we sought out, Lucky- our abandoned pup, Cookie- our stray, and our latest, Scrappy- a puppy mill survivor, make up our fur babies. We have a crew of 8 that was only supposed to be a crew of 2. Every single one of our babies came to us in their desperate time of need. Except for Pudge. He was actually supposed to be the baby brother to Jacky that we would only have the two of them so we could all travel together and they would have each other to keep company. 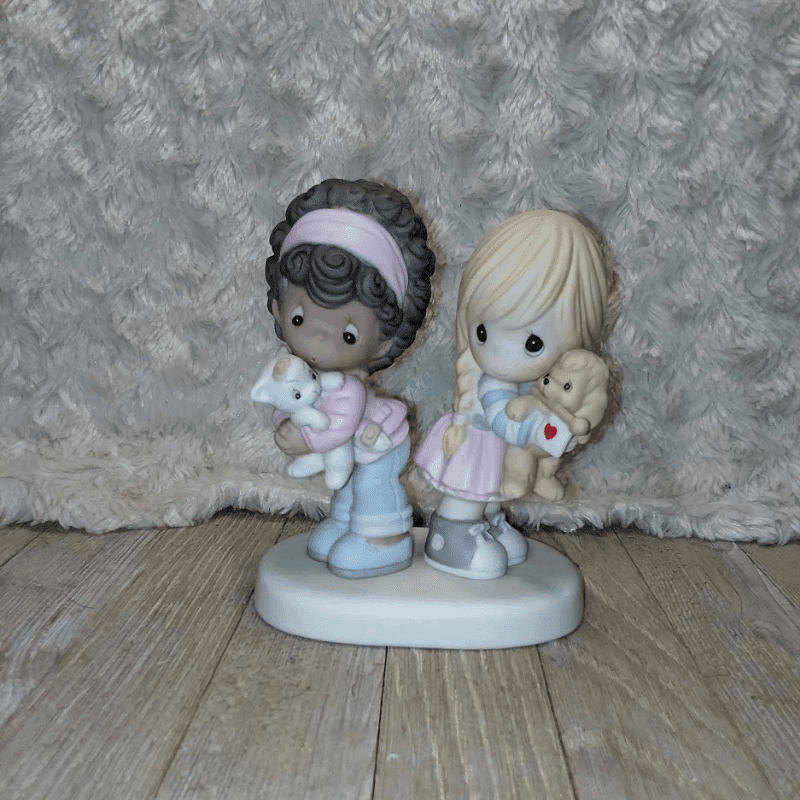 Check out Precious Moments Collectors Club to get exclusive savings, free shipping, and so much more!